A pastor and great teacher of mine used to say we should expect to be surprised when we get to heaven. We will likely see people there who we were sure would be in hell, and notice that others we thought would be in heaven are distinctly absent. Having said that, however, if Marx did not repent at the last and receive forgiveness, then he will surely have spent the last 135 years since his death in 1883 in the torments of hell. 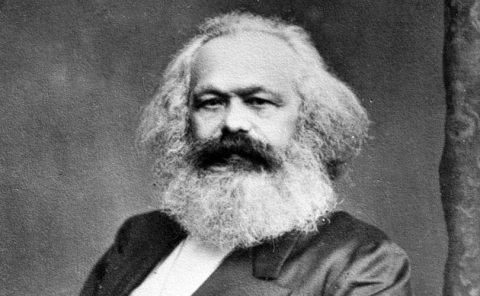 There are few whose writings have caused more harm, more murder than the writings of Karl Marx. So when I see Marx’s followers rise up in our nation, like Alexandria Ocasio-Cortez, Bernie Sanders and Tom Perez, I am greatly troubled for the future of our republic. I believe the very same devils that powered Lenin, Trotsky and Stalin are now in possession of these people, and intending to bring about the same kinds of blood baths we saw in the 20th century.